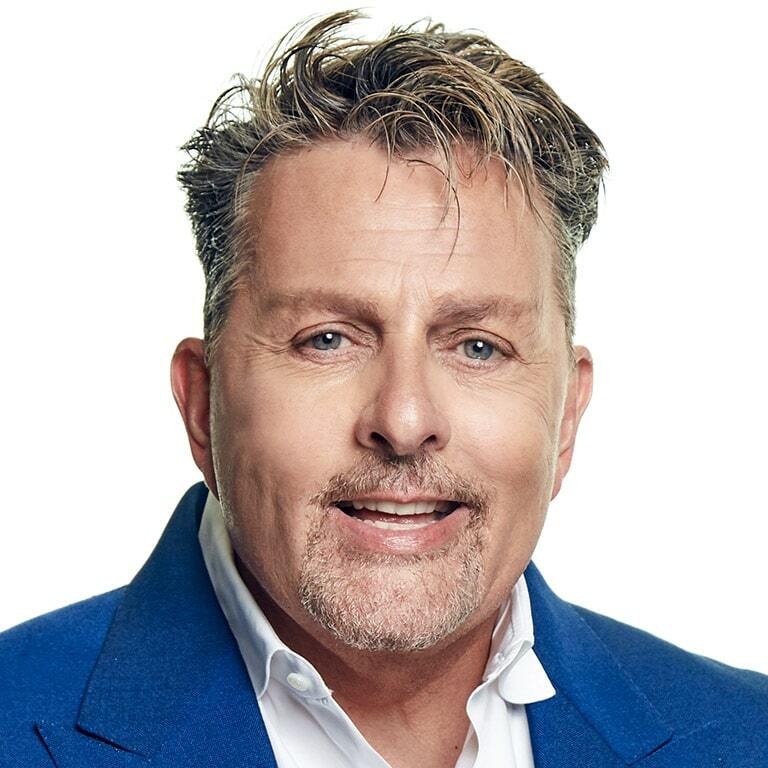 Dwayne J. Clark founded Aegis Living to offer breakthrough design, disruptive operational concepts and joyful, transformative living experiences that bring joy, comfort and meaning to the lives of seniors. With more than 30 years in the senior housing arena, he is an established leader nationally known for his creativity, innovation, and independent thinking in the development and management of standard setting senior living communities. Importantly, with a reputation for caring deeply for senior residents as well as the staff in Aegis Living communities by creating a culture of respect as a path to productivity, success, and satisfaction. Dwayne was raised from humble beginnings by a single mom who gave him his greatest gift, the confidence that he could do anything. Those early years of Dwayne’s life led him to the tireless pursuit of running a company in a different way, with staff satisfaction being a driving force behind his success in creating an outstanding company serving seniors and supportive culture for employees. Prior to forming Aegis Living, Dwayne was Executive Vice President of Sunrise Senior Living, and spent seven years with Leisure Care. When Dwayne started Aegis Living, his mission was to redefine an industry that had great potential but was failing in execution. He studied business models from companies known for world-class innovation, all based in Seattle: Costco, Nordstrom and Starbucks. With the knowledge gained from these companies, he grew Aegis Living from a dream to a company with over 2,000 staff members and seven projects currently under development in the Seattle area. Dwayne has been involved in many philanthropic ventures, including his own not-for-profit organizations, the Clark Family Foundation, D1 Foundation and the Potato Soup Foundation, which serves the needs of Aegis Living line staff and their families during times of crisis. He has also served on the boards of Seattle-based Rainier Scholars and the 5th Avenue Theatre, as well as the Young Presidents’ Organization, where he served as Chairman of the Northwest Chapter. Dwayne’s personal pursuits emphasizing civility, curiosity and creativity extend to filmmaking, writing books and plays which are detailed on his personal website www.dwaynejclark.com. Dwayne is married to Terese, a former nurse who shares his interest in philanthropy. He has two successful children, Adam and Ashley, who both work for Aegis Living.